In early 2015, free jazz collective Irreversible Entanglements first came together to perform at the Musicians Against Police Brutality event in New York. 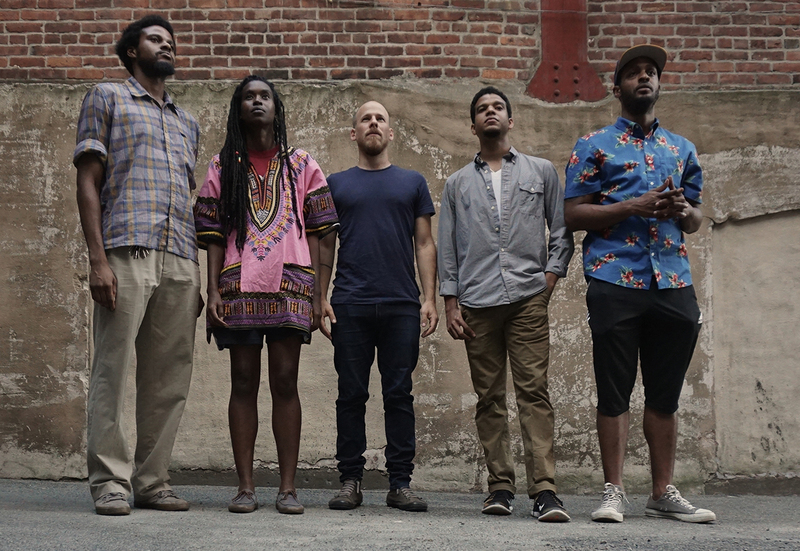 Drawn from the instrumentalists’ individual studies of free jazz, the group delivers a gripping set of liberation-oriented compositions, fronted by Moor Mother’s fierce poetic narrations of black trauma, survival and power. Irreversible Entanglements’ performance will be a special collaboration with improv-pianist Pat Thomas.